2019 Goodwood Motorsport tickets now on sale! 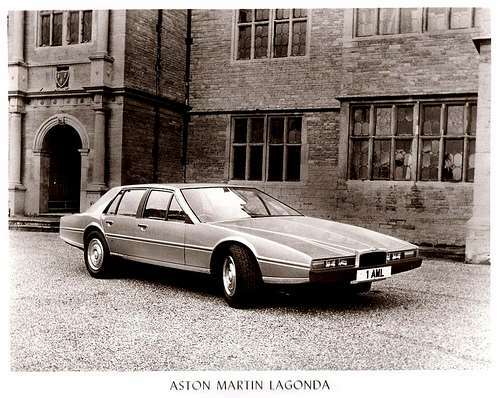 The Lagonda name has been long-tipped for a return. 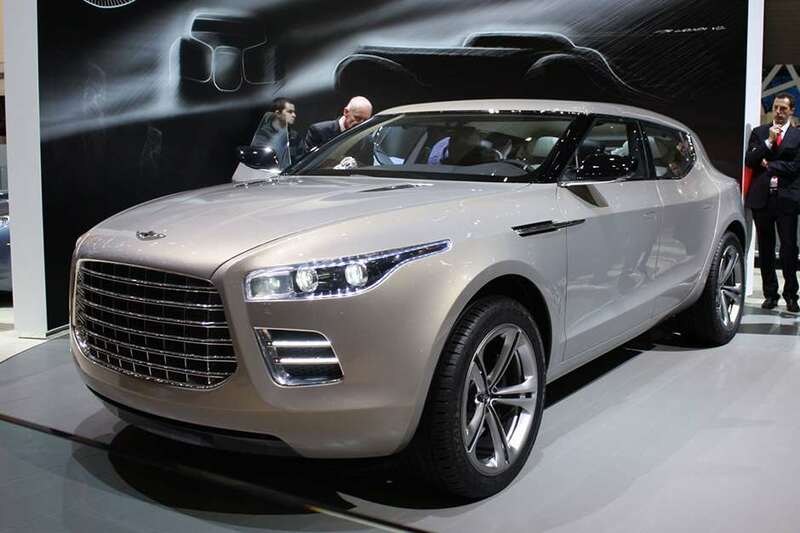 Indeed, back in 2009 a Lagonda SUV was unveiled with a very serious intent of production. Not too many tears will be shed that Aston Martin appears to have abandoned that project… but Lagonda will still return. A large saloon, which will sit above the Rapide, is at an advanced stage of development – but it will go on sale only in the Middle East. The new car uses the same VH architecture as the rest of the Aston Martin range and, ahead of its production run next year, Aston Martin has released this image. The saloon will be assembled in a dedicated building that was previously used to assemble the limited-run One-77 supercar. The Lagonda is also going to be subject to very limited production – it will be sold by invitation only, and the pricing will be ‘commensurate with the car’s exclusivity, quality and luxurious nature.’ What’s the saying – if you have to ask…? Aston Martin hasn’t released any technical details, but it seems likely that the Lagonda will employ the naturally aspirated 5.9-litre V12 engine from the Rapide S.
Those who are keen on a Lagonda saloon in markets other than the Middle East will have to satisfy themselves with the sought-after Williams Towns designed car of 1976. And if you can’t find one of those, very similar styling cues can be found on the Hustler kit car, which also came from the Towns drawing board. Is the Lagonda Vision Concept the Aston Martin of the future?